Join a few of your favorite characters for a rousing game of chance. 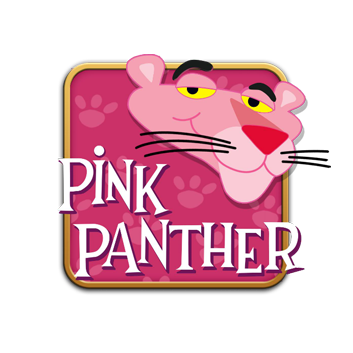 Pink Panther’s Jackpot gives you lots of ways to win, with wild reel duels that trigger free spin bonus rounds, plus Pink Panther wild pays that can appear anywhere on the reels. Secret Door Surprises lead you to random wilds, win multipliers, and Pink’s random bonus, and the Pink Gems Jackpot treats you to tons of glittering coins. Jackpot values vary depending on the total bet, and nine gems gives you the top jackpot prize. Select automatic play to keep the wins coming and the classic Pink Panther soundtrack playing!